Queen Zee have announced that they will be hitting the road in the UK, for an eight-date headline tour in February 2019 ahead of the release of their self-titled debut album ‘Queen Zee’. The five-piece band will kick start their tour in Leeds on the 12th of February 2019, and are set to bring the headline tour to a close in Manchester, on the 23rd of February 2019. This come after the announcement that the bands debut album ‘Queen Zee‘ will be released on the 8th of February 2019, via, their own label, Sasstone Records. Tickets are on sale now. 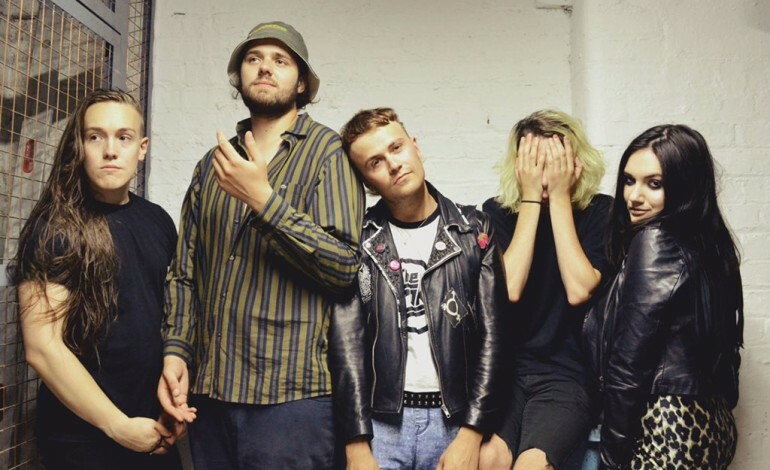 The Liverpool-based band, who released the ‘Eat My Sass’ EP in September 2017, will make stops across the UK, in support of their debut album, including stops in Leeds; Bristol; London; Brighton; Glasgow; Newcastle; Nottingham; and Manchester. The band is made up of Queen Zee aka Zena Davine on lead vocals, piano and guitar; JTB on lead guitar and occasional keys, Frankie Wortho on the bass guitar; Dave Bloom on drum kit and percussion; and Ash Summers on vocals, synthesizer and tambourine. The announcements come after the band dropped new single, ‘Sass Or Die’ in May 2018, which followed the release of ‘Victim Age’, which arrived in February 2018. This marked the band’s first new material since the release of their EP ‘Eat My Sass’ last autumn.